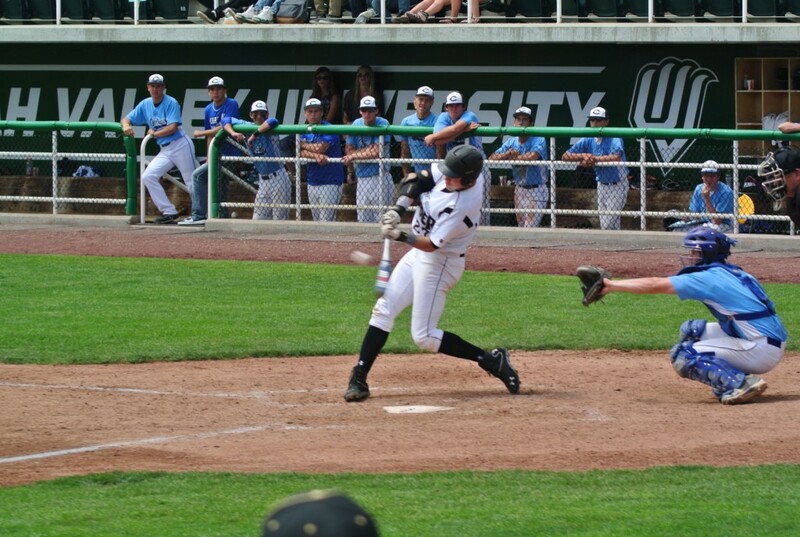 OREM — Clutch pitching and timely hitting helped the Desert Hills Thunder advance to the semifinals of the 3A State Baseball Tournament Thursday. 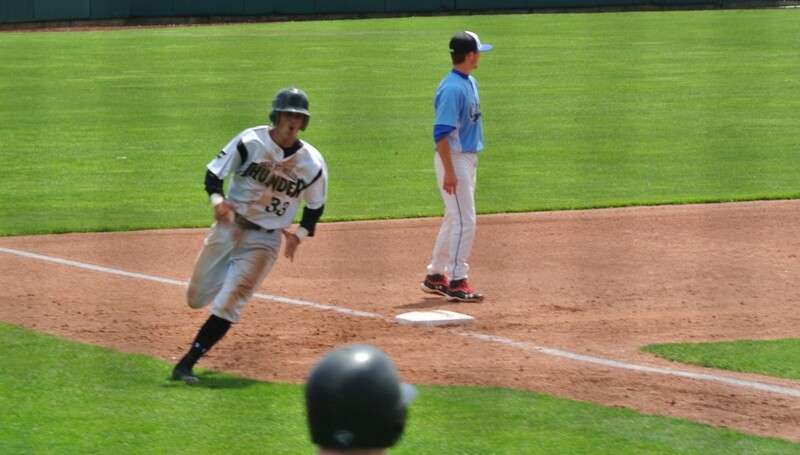 Desert Hills junior pitcher Baden Powell got the Thunder out of tough situations all game long while junior Blake Betts and senior Zac Ivie had opportune RBI singles to put the Thunder on top with a 2-0 win over Carbon High School in the state quarterfinals at Utah Valley University. In the top of the fifth inning, DH held a 1-0 advantage when an error helped Carbon base runner Cole Fossat advance to third with just one out. 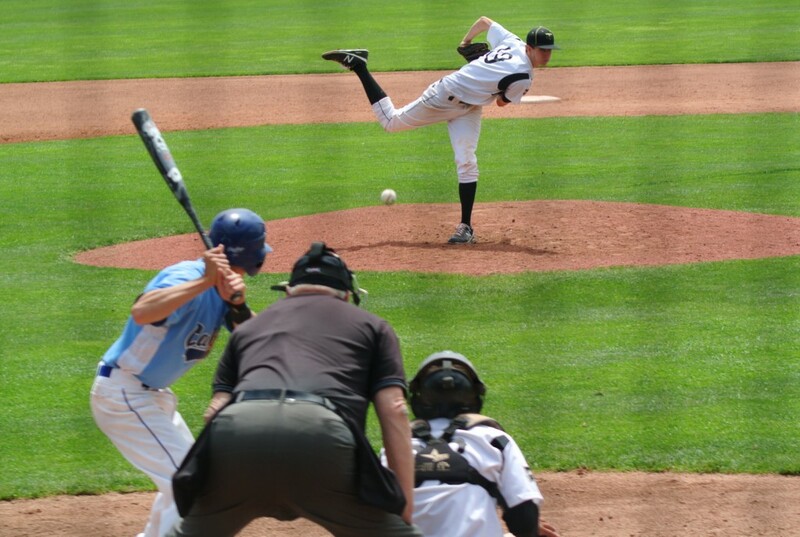 Powell then struck out the next two CHS batters to strand the tying run at third. Again in the top of the sixth inning, Powell got out of a tough situation. The Dinos had the go-ahead run at the plate when a hot line drive was hit directly at him. Powell instinctively held up his glove and caught the ball, then doubled up the runner on first to complete the double-play and end the inning. Powell pitched a win with six shutout innings and recorded five strikeouts. 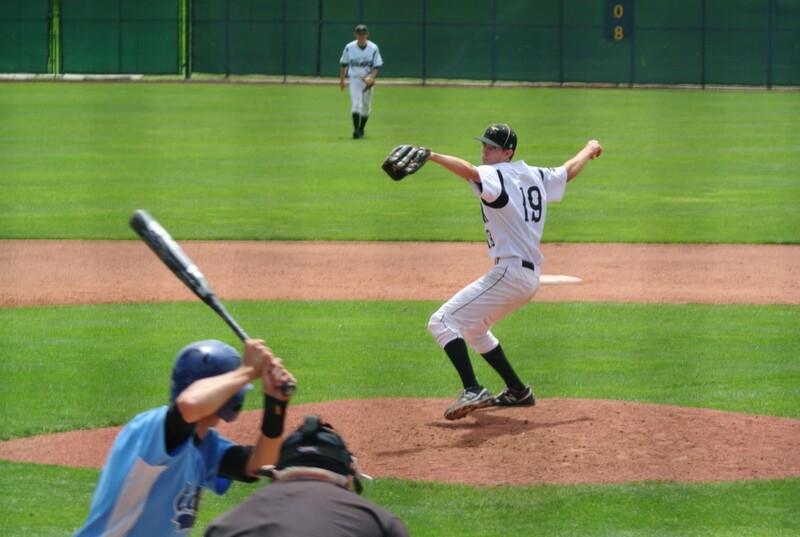 In the top of the seventh, junior pitcher Dylan File closed out the game with two strikeouts to claim the save. Thunder bats came through at the right moments to give DH the lead. The first four innings were scoreless before Ivie hit a hard line drive up the middle with two outs to bring home lead-off hitter Kaleb Caplin for the go-ahead run. Almost a mirror image of Ivie’s hit in the fourth, Betts hit a bullet past the pitcher in the bottom of the fifth to bring in teammate Carson Clement to make it 2-0. Beck said that the timely hits helped his team pull away with the momentum and the win. 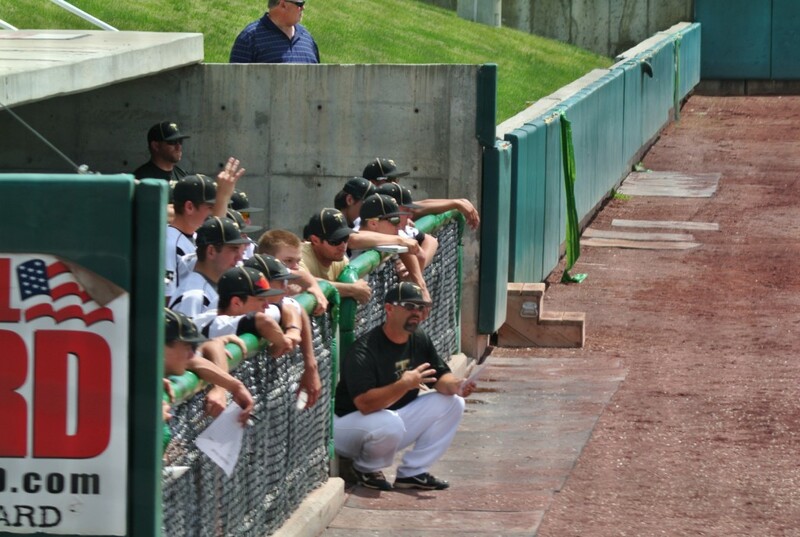 Desert Hills said their ability to play as a team was a big factor in their emerging victorious against the Dinos. 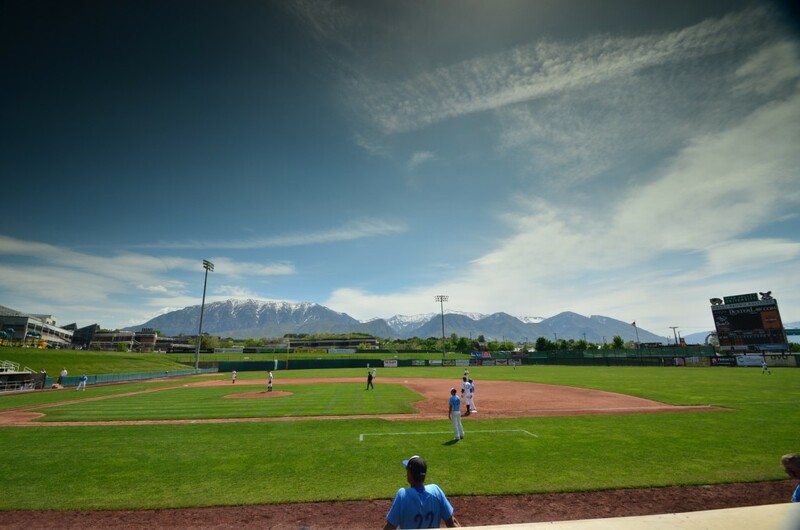 The Thunder continue their run at the state title tomorrow as they face cross-town rival Snow Canyon in the state semi-finals at 4:30 Friday at Utah Valley University.